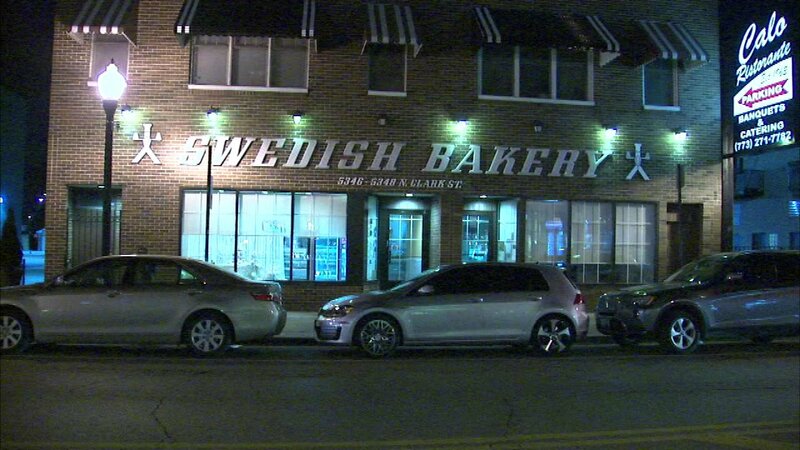 CHICAGO (WLS) -- After 88 years in Andersonville, the Swedish Bakery will close at the end of February. The Stanton family has run the bakery for the past 38 years. In a Facebook post, they said, "Changing times have dictated an honest evaluation of our business. Based on that review, it is time to call a close and exit the stage." They also thanked their generations of customers, neighbors and neighborhood businesses for all the years they had in business.